Recently I had some fun in the kitchen with The Hectic Vegan and his ice cream makers. 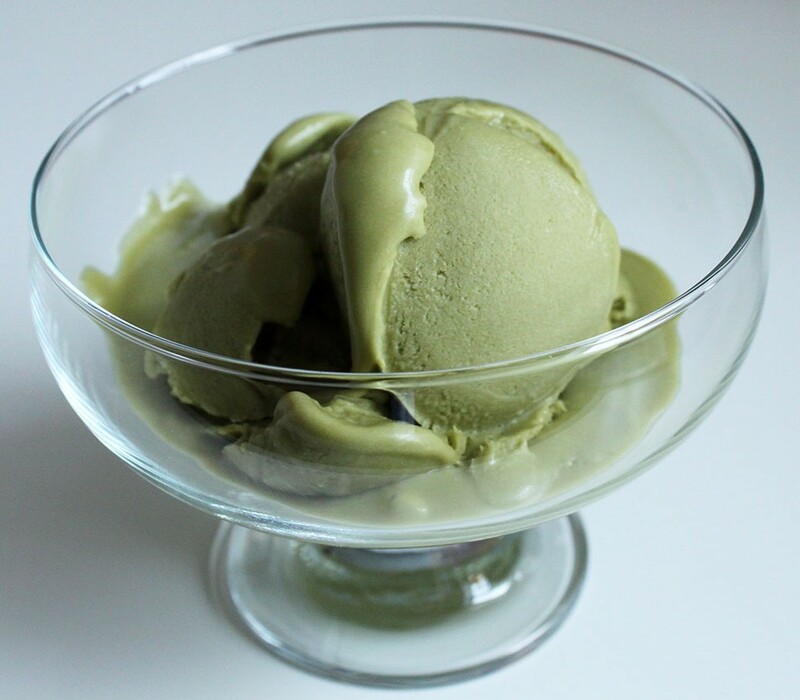 I'm a huge fan of tea and run Russtea's Tea Blog, so I decided I'd make some vegan matcha ice cream and write the recipe up as a guest post for you guys! 2. Sieve 1-2 tablespoons of unsweetened matcha in to the coconut milk, then add the rest of the ingredients. 3. Whisk the matcha and coconut milk together, you can do this with an electric whisk or a hand whisk. 4. Transfer your mixture to a plastic container and allow it to cool in the refrigerator, preferably overnight. 5. Lastly pour your chilled mixture in to your ice cream maker and let it do it's magic! I hope you've enjoyed this recipe and we'd love to hear how it went in the comments below. If you're a fan of tea then you'll love my blog, it has reviews of tea and teaware, competitions and general tea information. You can check it out here.